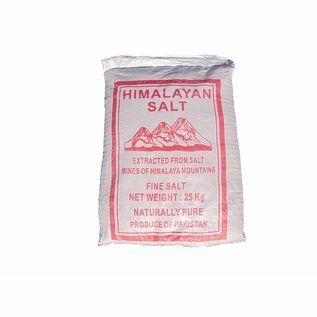 Bulk Bag 25kg Fine Pink Himalayan Salt Pink Himalayan Salt contains many trace elements and minerals such as calcium, sulphates, zinc, magnesium, and much more. 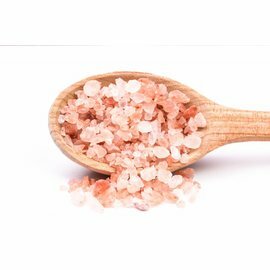 These rich minerals give the salt its characteristic pink color. 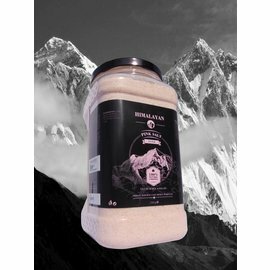 The Himalayan Salt contains many trace elements and minerals such as calcium, sulphates, zinc, magnesium, and much more. These rich minerals give the salt its characteristic pink color. 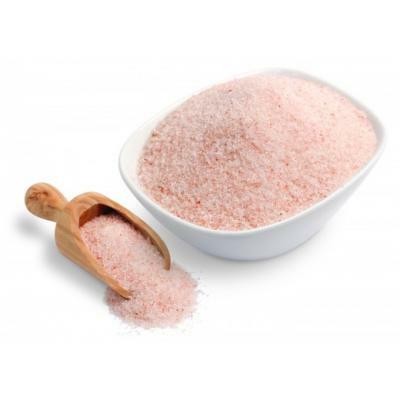 In total we find more than 84 nutrients in the Pink Himalayan Salt. 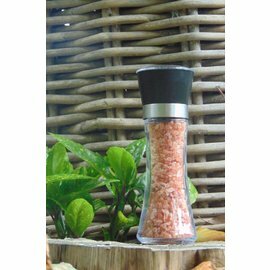 Pink Himalayan Salt is now also available in handy refillable salt grinders! 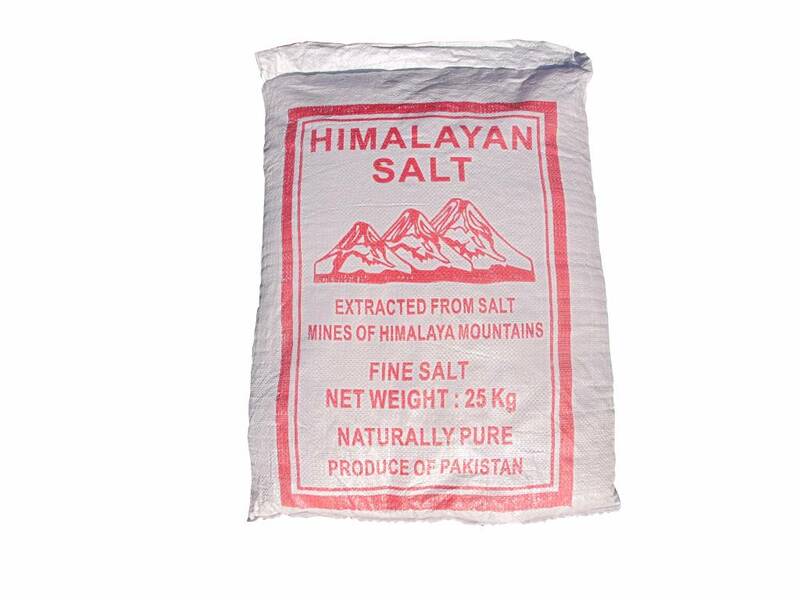 Pink Himalayan Salt is also available in smaller packagings! 25 kilograms of 100% natural salt. 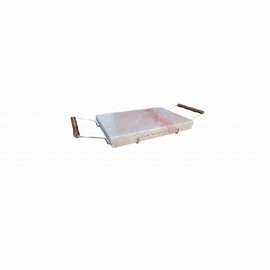 PINK HIMALAYAN SALT Fine Bulk 25kg at NATURAL BIO STORE!